Do you celebrate Chinese New Year (CNY) in your country? Or perhaps you have heard about this holiday and festivities before? Chinese New Year is one of the most important holidays across the Asia Pacific region. In fact, around this time, most major cities are mesmerized for the entire month to welcome the auspicious and prestigious Lunar New Year. Celebrating the Hong Kong Chinese New year is beyond the imagination. Visitors are enthralled with the events, celebrations and also the great opportunities to feel the vibe, culture, history, and people of Hong Kong. So, if you are thinking to visit Hong Kong for the very first time or want to learn more about the culture in Hong Kong, then this is a great time to visit and share in the spirit of the festivities as the city prepares to welcome another year. 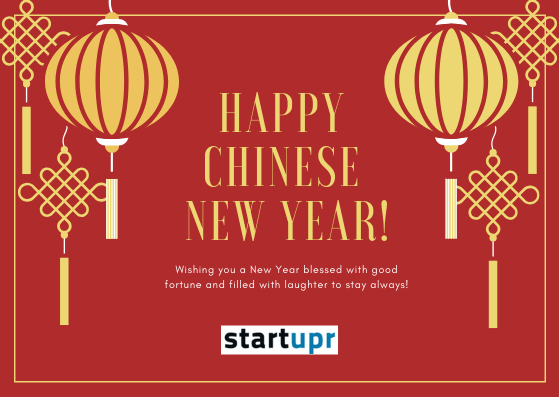 During the Chinese New Year holidays, every startup, medium-sized company and MNC’s embrace cultural diversity in the office by bringing together people of different cultures to celebrate unity and prosperity. This is a good experience to bring employees together and strengthen the business culture. Are you ready to celebrate the Chinese New Year? If so, then keep reading to understand the importance of these festivals, especially about the food, fireworks and events. 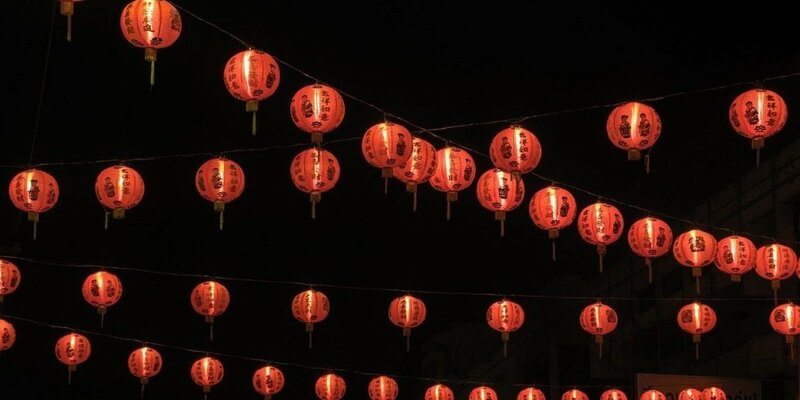 Before you embark into the auspicious events in Hong Kong, you need to understand more about Chinese New Year, so you can enjoy each and every movement during this time. Chinese New Year is also known as the Lunar New Year or Spring Festival amongst the masses. This colorful festival starts on the last day of the last month in the Chinese lunar calendar and ends on the 15th day of the first month with the spectacular Lantern Festival. In short, it usually falls somewhere between January 21 and February 20 of every year. In 2019, Chinese New Year falls on 5 February, and the festival will last to February 19th, about 15 days in total. For the Chinese zodiacs, every Chinese Year is associated with an animal sign. Every year, an animal sign is associated with this unique celebration. In 2018, it was celebrated as the beginning of the Year Of The Dog, and 2019 is celebrating the Year of the Pig. Every animal has a different meaning and attributes. These attributes offer a different ‘fortune’ to those born in the corresponding lunar year. In Chinese culture, pigs are the symbol of wealth and their round faces and big ears are signs of fortune. What are the major celebrations and events for 2019 Hong Kong Chinese New Year? Now that you have a better idea about the Chinese New Year, the next thing to consider is how to celebrate it. Well, you’ll be happy to hear that there are many celebrations and big events for the 2019 Hong Kong Chinese New Year. There is an excellent fusion of British and Chinese cultures that provide a unique spark to Hong Kong in celebrating the Chinese New Year. Combining the ancient Chinese culture and a unique touch of cosmopolitan flair, these festivities and special events are spread out over three weeks in Hong Kong. In fact, the government of Hong Kong has always held various large celebrations and events to welcome the new year, with the Chinese New Year Flower Markets, Chinese New Year Night Parade, and the Chinese New Year Fireworks Display, being the most significant three annual events for visitors. During this time, dancing lions and parading dragons make their ways on to the streets, flower markets and temples overflow with joy and anticipation, and friends and family come together to share in the blessings of the New Year. Traditionally, CNY is also a time to honor ancestors and deities, and the holiday period is typically spent among family. Moreover, restaurants, stores, and homes are all glittery decorated in golden and red colors, which is considered to be one of the luckiest colors for wealth and happiness. For most Chinese, the New Year is a time for family reunions, and all take pride in their preparations to share in the joy with their loved ones. But the celebrations are everywhere and for everyone to take part in. Whether you are visiting Hong Kong for the first time or operating a business in Hong Kong, you should enjoy the Chinese Lunar New Year celebration. Enjoy this brilliant experience with fireworks, carnivals and seasonal treats on hand, embrace the holiday, and try something new. From behalf of the Startupr team, we wish you a happy and prosperous year ahead. May you be successful in the coming year! More importantly, if you are thinking to make a mark as an entrepreneur in Hong Kong, then Startupr can help you in registering and incorporating your business without any legal system problems.